A roof valley is the curve at the roof’s base. Leaking valleys can be some of the most common and frustrating leaks a homeowner will encounter. Let LGC Roofing help! Call or request a free roof valley repair estimate online. With over 25 years of experience, we have extensive knowledge and proper skills to provide you with top notch service. With over 25 years of experience we have the knowlesge and skills to diagnose and repair roof valley leaks on all types of roofs. 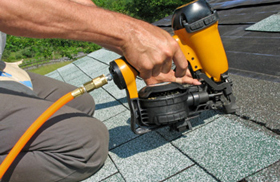 Leaking roof valleys are some of the most common type of roof leaks a home can have. They can also be some of the most difficult leaks to track down and repair. 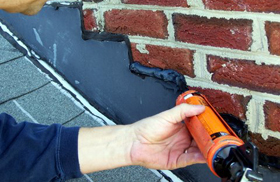 There are many types of valley leaks – locating and fixing roof valley leaks can be very tricky. Specializing in residential & commercial roofing repair and replacement, LGC Roofing is a skilled New Jersey roofing contractor with a reputation for personalized service. 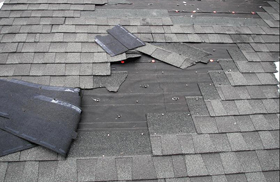 We will perform a thorough roof valley inspection to evaluate the damage then proceed with appropriate repair options. At LGC Roofing, we do the job right, the first time. 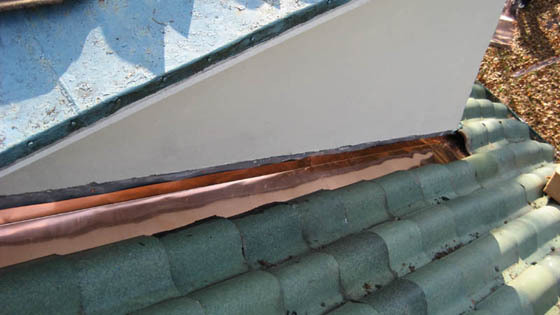 Poor craftsmanship is one of the key causes that lead to extensive roof valley repairs. Roof valley damage is most common in older homes. Because of their shape and location, roof valleys tend to collect a lot of dirt, leaves, and other debris. Over the years, normal wear and tear can take their toll. Aside from improper installation and aging shingles, roof valley leaks can also be caused by ice dams and water running between the shingles and the valley flashing system. Request a roof valley repair estimate for your home in just 20 seconds.